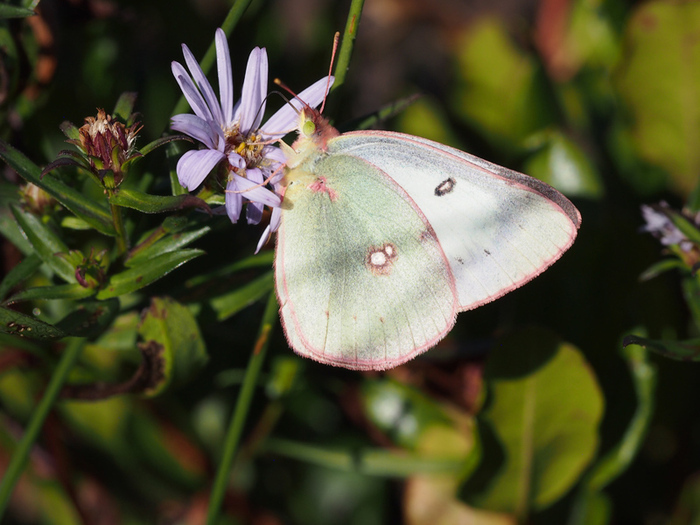 Early May to late October. 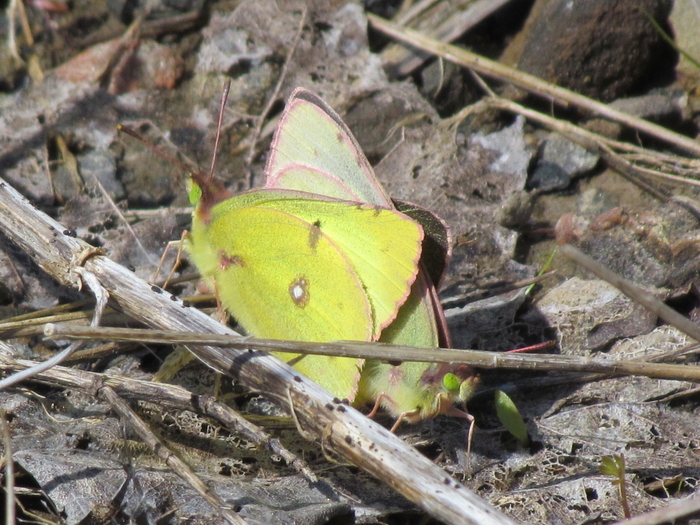 Two and possibly three broods. 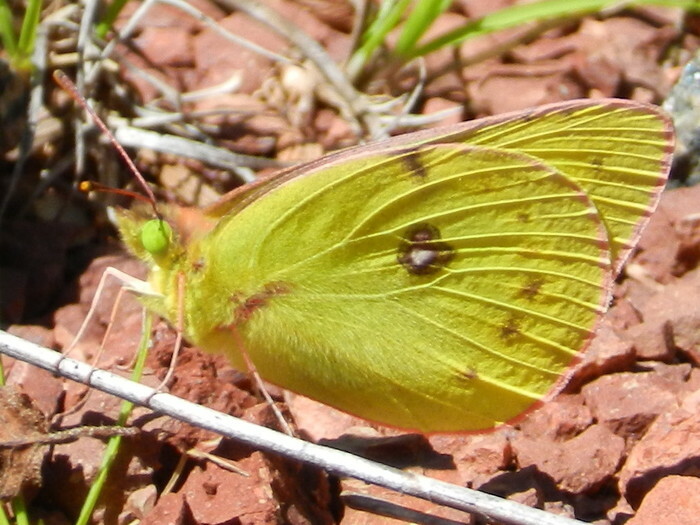 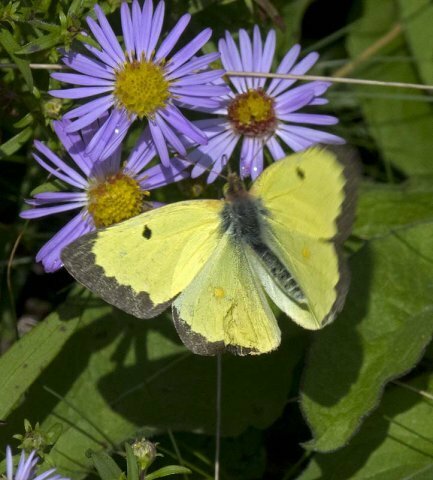 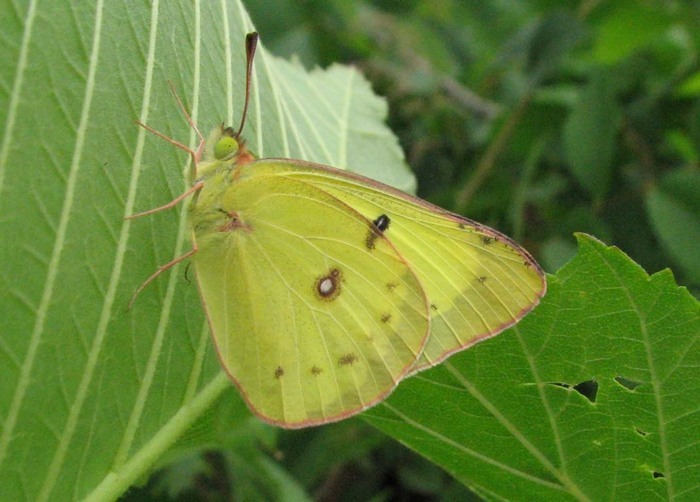 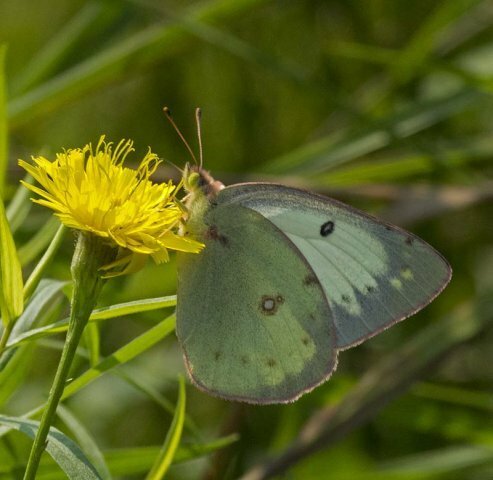 Very similar to the Pink-edged Sulphur. 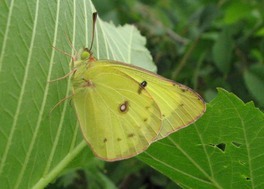 Greenish-white females are difficult to separate from Orange Sulphur.